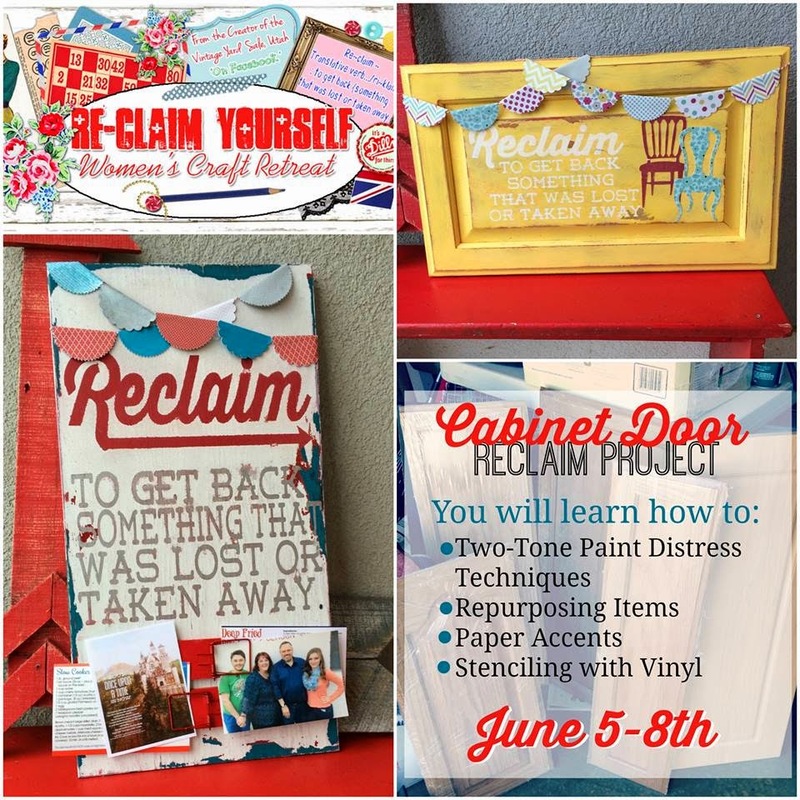 Reclaim Yourself Women's Retreat : June Retreat Projects! Here's a sneak peek at the projects we'll be creating at our June Retreat! It's coming up soon on June 5 - 8th and I'm so excited I can hardly stand it! We will have delicious food prepared by the Budget Gourmet Mom and breakfast by Kolaches, the most amazing sweet bun store you've ever tried! An awesome cabinet door reclaim project by Lori Allred of "My Craft Channel"
A very "happy" banner! Fabric by Riley Blake Designs! Our pillow project with fun iron on sayings cut with the new Cricut Explore! You pick your inspirational word or saying! 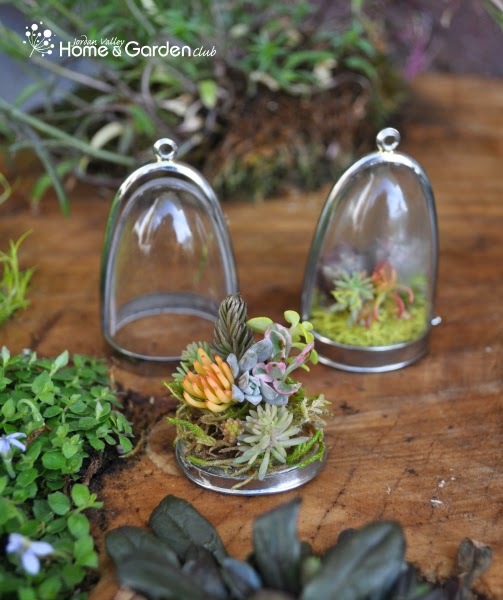 Mine is gonna be, "Come to the Dark Side, There's Chocolate Here"
We will be making Terrarium necklaces that hold live succulents! Kolaches will be bringing us some delicious treats for breakfast! If you haven't tried Kolaches yet, this is gonna be a real treat! And of course we'll be serving up some dirty Diet Cokes, Dr. Peppers and other yummy beverages! Saturday is the day we'll head out into beautiful Heber and surrounding areas for some shopping fun! Stop by the Nest Egg Vintage shop in Midway for some one-of-a-kind treasures! We'll have a list of local thrift shops, shops & restaurants...shopping with friends is SO much fun! I will never get enough of the beauty that surrounds Heber, Utah...I love the drive up the canyon and cannot get enough of the lake, the trees and the views! I can't wait for you to see it! If you haven't signed up yet, you're not too late! $375 includes 4 days/3 nights, meals & all crafts & supplies! What airport would one come to in Utah? Hey K.L! You would fly into the Salt Lake City International Airport...let me know if you need any assistance with pick up from the airport...I'd be happy to accommodate you!